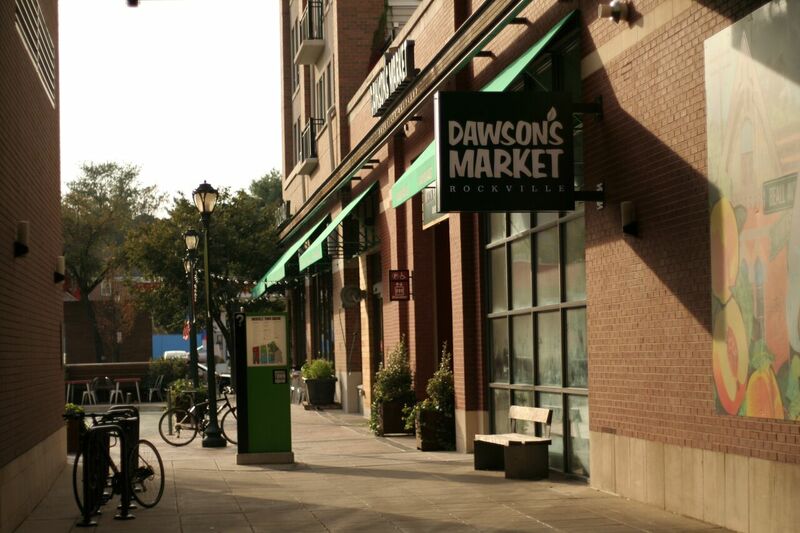 On Thursday, June 21, Dawson’s Market took another step in their commitment to environmental sustainability and stewardship by banning the use of single-use plastic straws in store. Single-use plastic straws are one of the most pervasive forms of plastic waste, and incredibly destructive to our oceans and environment. Too many end up in our oceans. Dawson’s has replaced plastic straws with compostable straws made from non-toxic, agricultural by-products, and annually renewable plant-based materials. These options require less energy to produce than products made from petroleum and turn fully to dirt within 3 to 6 months in a commercial composting facility. Shoppers are also encouraged to carry their own reusable stainless steel straws or choose to go straw-less for beverages. Dawson’s was recognized in 2017 by the Rockville Mayor and City Council for Outstanding Leadership in Environmental Practices by a business.